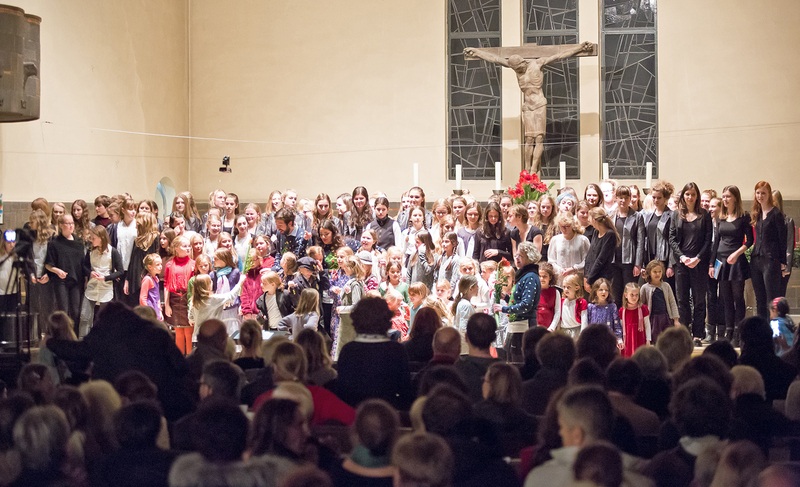 The Association for the advancement of the Berlin Girls’ Choir invites to coffee/tea and Christmas cookies before the concert. Come to the foyer of the parish house: Johannisberger Str. 15a, 14197 Berlin.